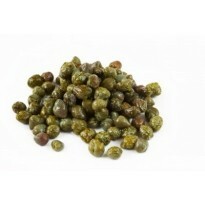 Precious little capers from Salina, bursting with Aeolian sun and sea breeze flavors. After a careful sorting, the capers are set to dry for a few days in the sun, and then packed under sea-salt where they undergo lactic fermentation. After 10 days, the capers are cleaned and packed again under new sea-salt and remain in the vats for an additional 20 to 30 days. Surprise everyone with the intense flavor and texture of these little capers, especially if you are used to the pickled capers. 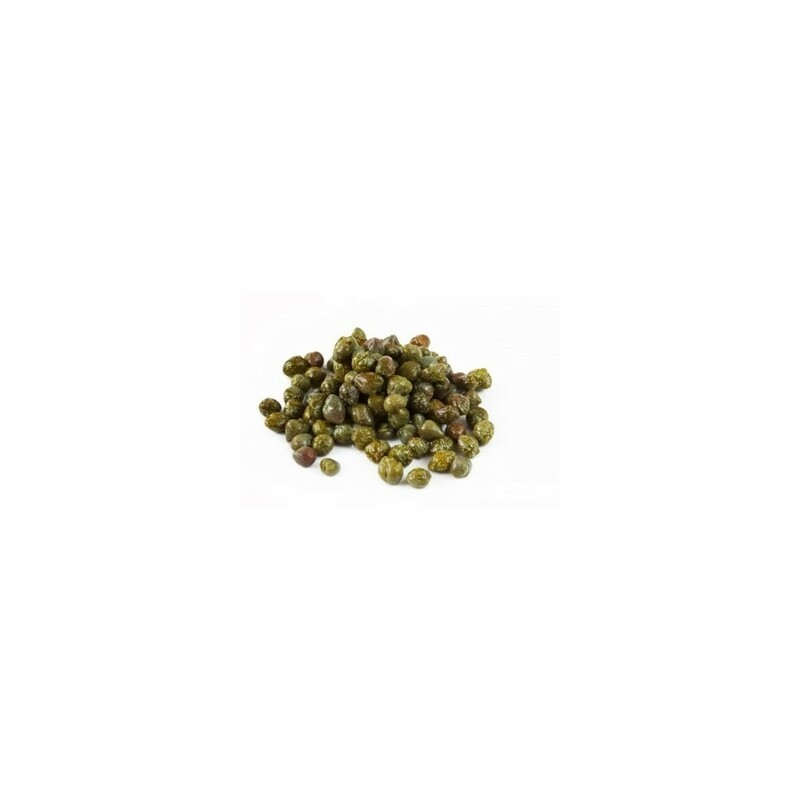 Rinse carefully under running water and carefully salt your food preparation when using these capers. Use in sauces, stuffings, pasta and rice salads, or wherever olives are called for a new twist in flavor.